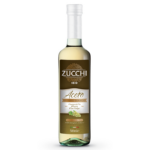 Home / Ricetta / Anchovies stewed in 100% Italian extra virgin olive oil and oregano. 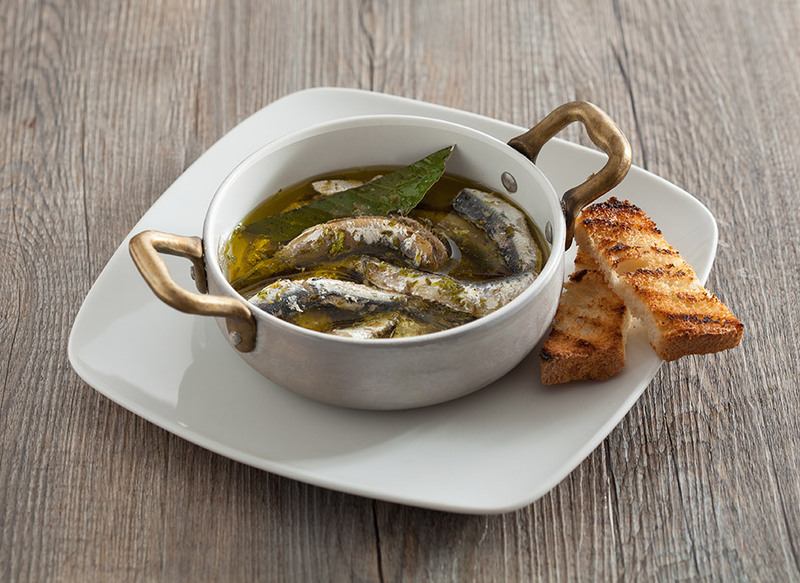 Anchovies stewed in 100% Italian extra virgin olive oil and oregano. If you can't do without the smell of the sea even when summer is far away, try this recipe. You'll hear the murmur of the waves at first bite. Cut the anchovies, remove the heads and rinse them under running water. Arrange them in a shallow pan and add, before cooking, half a glass of oil, 4 spoonfuls of vinegar, the oregano and the bay leaves (with the central rib removed), a pinch of salt and a dash of pepper. Add 4 spoonfuls of cold water and cook gently for about 10 minutes. In the meantime, cut the bread into strips and toast them for a few minutes on a hot griddle. As soon as the anchovies are cooked, serve with the hot toast.